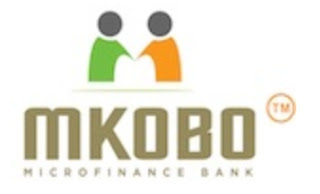 Mkobo Microfinance Bank is a licensed lender by the Central Bank of Nigeria (CBN) focusing on the underserved community by commercial banks. The lender in most cases doesn't require any collateral or guarantors while giving out loans. 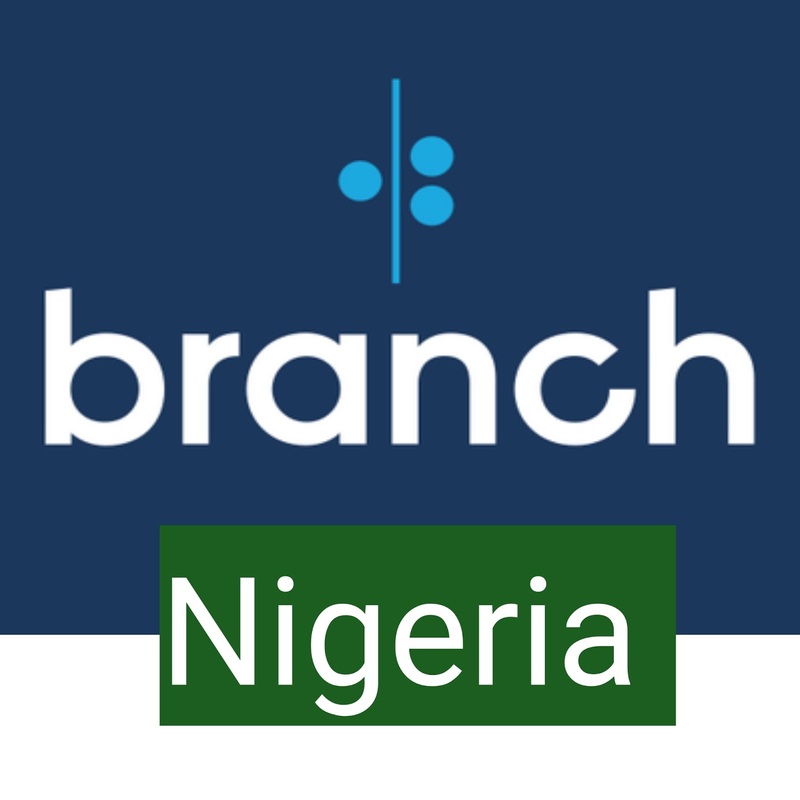 How can I repay Branch International loan in Nigeria? Can I use my ATM card to repay?I have Naira in cash, where can I pay cash to clear Branch loan? 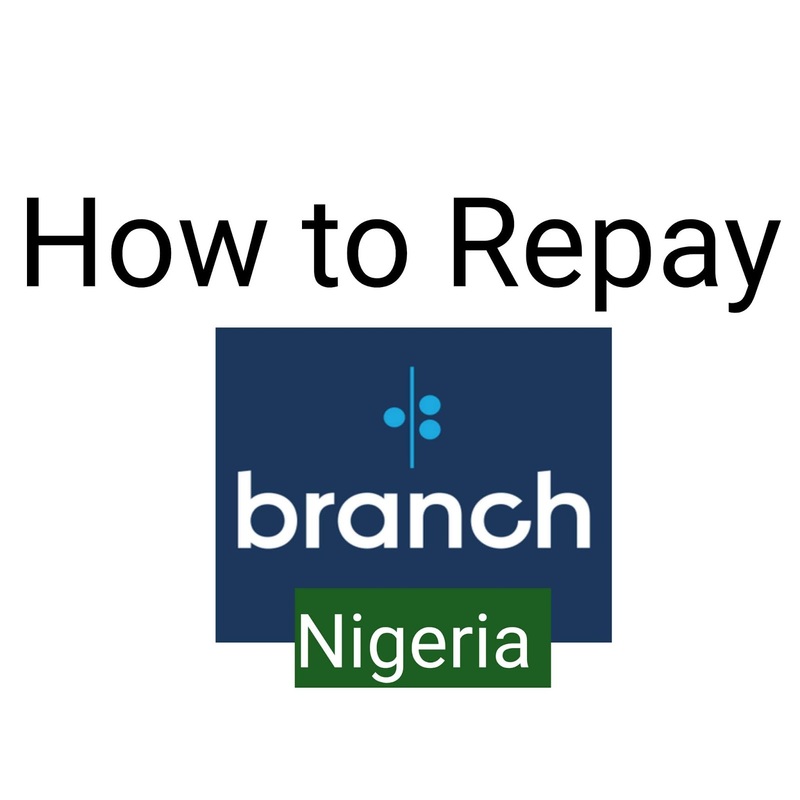 There are six(6) ways you can repay a Branch loan in Nigeria.Its always important to remember the details you used while creating your Branch account.Important details include your mobile phone number and your bank account number . Some of the ways incur some extra charges while others don't. Some are restricted to a segment of people while others are for everyone. The first three ways don't attract extra fees while the last three ways do. Always use the method which feels convenient for you.You can choose to settle the loan in full, in bits or in any other amount you wish. Contact Branch Customer Care within the app if your payment did not reflect after 24hours. It's highly recommended you make repayment from your account but if you do with another or a friend's account ,kindly ensure ; (a)the other account or friend does not belong to a branch account with an active loan . (b)you include your legal name and bank account number you registered with on branch in the transfer details. (c) you immediately send a message to Branch within the customer care feature in the app. Most Nigerian banks will send some verification codes to make payment secure.Just verify and that's it. Reopen the app after some minutes to see if the loan is cleared. No fees are charged for this method of branch loan repayment. If you have a bank ATM card, you can allow Branch to make automatic deductions from within the app to repay your due branch loans. For security purposes most banks ask for PIN or you verify through code sent to your phone.Just verify and you're good to go. Note that; not all ATM cards are set for auto debit.Ensure yours is set to avoid inconveniences in future . Branch will deduct your card whenever the next loan is due. This repayment method can take up to 24hours to reflect on your branch app. 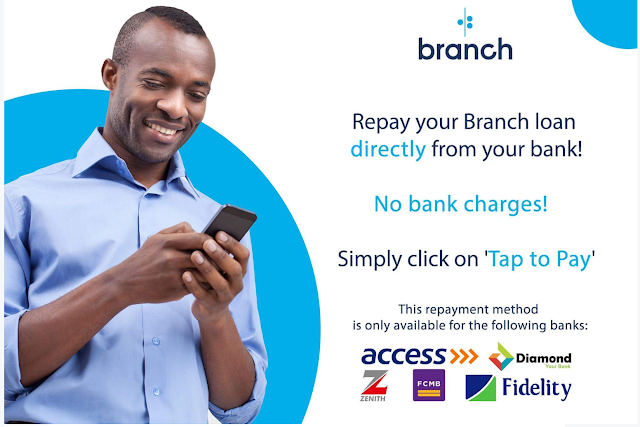 If your bank has a mobile banking app, you can still repay Branch within your banking app.However ,for now only customers with Access Bank,Zenith, FCMB,Fidelity and Diamond Bank can use this repayment method .Customers with Union Bank, UBA and other banks can't use this repayment method for now. If the process gets approved ,check your branch app after 24hours to see if the loan is paid. This method attract some extra bank fees. You can repay a branch loan via a Guarantly Trust Bank USSD code on your mobile phone. This method attract a bank fee. Close and reopen the app after 24hours to see if the payment will reflect. This is the method where you can use Naira in cash to repay Branch loan by visiting any bank except GTB.This method attract some fee. Go to any bank in Nigeria and pay the Branch loan in cash inform of E-Bills Pay. Give the right details to the teller especially the phone number you registered with on branch. 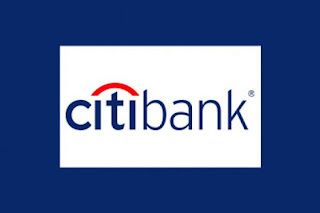 Citi Bank is a big bank in Nigeria and is located at Charles S. Sankey House 27 kofo Abayomi street Victoria Island Lagos, Nigeria. 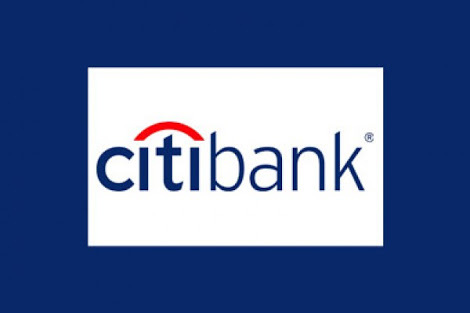 Citi Bank provides banking services to individuals and corporate customers in Nigeria. The bank has approximately 13 branches in Nigeria. The lender provides the following products; demand term products, loan products, and savings accounts products.Services offered by the bank are also as follow; global transaction services, sales and trading services, corporate finance and investment banking services to corporate and commercial customers, sales and trading services, financial institution and public sector organizations. Citi Bank provides loan services to individuals and corporates customers. 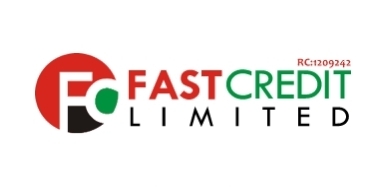 Where can I get quick cash in Nigeria?Lenders who give loans fast in Nigeria. How can I find emergency loans within hours in Abuja and Lagos Nigeria.Nigerians ask. 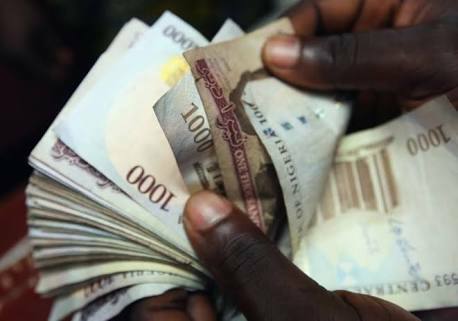 There many instances that one might be forced to look for quick loans in Naira land.Emergencies may include hospital bills,school fees,travelling fees or even rent among others.The question is who can give these fast cash loans immediately in Nigeria? As Loans Nigeria,we are making it simple today by providing the best lending companies in Nigeria that will sort guys out during emergencies, commercial banks excluded. Aella Credit the most active direct micro lender in Nigeria.The lender provide quick loans to the employed individuals in the country. Borrowers sign up on the Aella Credit website (www.aellacredit.com) after which one can borrow.Borrower apply for any amount between NGN100000 and NGN1000000 and choose a repayment period of between 1 month to 12 months. Approved loans will be deposited directly into the borrowers salary accounts. On due date the loan amount plus the interest accrued is deducted directly from the borrowers salary accounts. Zedvance is a fast consumer credit provider that provide personal loans to employees in Nigeria. To apply,a borrower must visit Zedvance Limited offices in Lagos or check the website www.zedvance.com.Loans amounts range between NGN50000 to NGN1000000. Approved borrowers get the cash from Zedvance agents. Repayment duration for loans range between 1month to 12months.Repayment can be done through cheques or direct debit to Zedvance Limited. C24 is a quick retail consumer loan giver with countrywide agents in Nigeria. To apply for a loan,one must sign up on the C24 website ( www.c24.com.ng) after which one will be able to ask for a loan. Borrowers specify the loan amount and the duration for loan repayment.Approved borrowers will get the cash disbursed into their salary accounts within 24hours. Repayment will be done by debiting the salaries account for the borrower. Salary Advance Nigeria is part of the Addosser Microfinace Bank in Nigeria. S.A.NG provides quick cash 5o employees of various companies in Nigeria. To get started,a borrower should visit www.salaryadvanceng.com and fill in the online application form.Loan amounts and repayment duration is chosen by the applicants themselves. Approved loans will be sent to the borrowers current bank account within 24hrs from which repayment amount will be deducted from when the loan will be due. Fast Credit Limited is a financial institution licensed by the Central Bank of Nigeria (CBN) to give banking and lending services to Nigerians.FCL provides asset finance, business loans treasury investment and consumer credit the newest credit product. To get the consumer loans from FCL,start by calling +234-01-2917931 to get started.Loans are available to salary earners,civil servants and uniform personnel.Loan amounts range from N18000 to N1500000. This financial services provider targets only the full time employed individuals in Nigeria.Borrowers must have a salary bank account with a debit card preferably. One must also have a direct mobile phone number. Loan applicants can do so through an AICF agent,or website (www.assured income credit fund.com) on desktop or mobile phone.The applicant specifies the amount borrowed(any amount) and the repayment duration(between 5 to 30 days). Approved borrowers will get their bank accounts credit with the amount of loan borrowed.On due date,a one time deduction equivalent to the loan amount plus the interest accrued will be made on the borrowers salary accounts or debit cards. Creditville Limited is a private lending institution registered in Nigeria that facilitates quick loans to employed individuals and SMEs. Borrowers apply online at www.creditville-ng.org or by visiting any of the branches in Lagos mainland or island, Abuja or Port Harcourt.Loan applicant specifies the loan amount borrowed (minimum NGN250000) and the repayment duration while filling in the application form. Approved loan applicants will get the money disbursed in to their bank accounts within less than 72hrs.Loan repayment will be facilitated by the employer or bank. Snap Credit is a quick direct lender registered in Nigeria based in Lagos.The micro lender targets employees working in Nigerian companies and the government. Borrowers create an online account on the Snap Credit website (www.snapcredit.ng) after which one can apply for loans. Loan applicants specifies the amount borrowed and the time duration for repayment.Approved loans will be disbursed into the applicants salary accounts. The employer deducts the loan amount from the employees salaries monthly to repay the loan when its due. Purpose Built Services (PBS) is a non governmental lending institution providing quick loans in Nigeria with a bias to women. PBS Loans include; business loans,emergency loans,Fast cash loans,employee loans,personal unsecured loans,asset finance and LPO financing among others.